We have many truly iconic looks that our heroes are missing. Looks that sometimes we’re our first introduction to the character or what the character spends most of his or her screen time in. Han Solo. Han’s iconic vest and yellow gloves are our first introduction to everyone (well almost everyone’s) favorite smuggler. Honestly the fact that the Correllia Escape skin cane before this one is a bit of a slap to the face. Leia Organa. 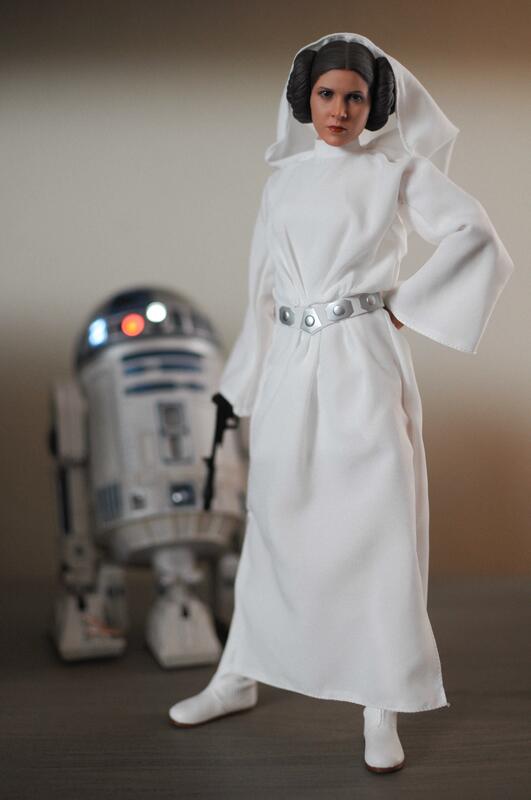 The White dress and Bespin jumpsuit are both outfits that jump to your mind when you think of the Princess of Alderaan. 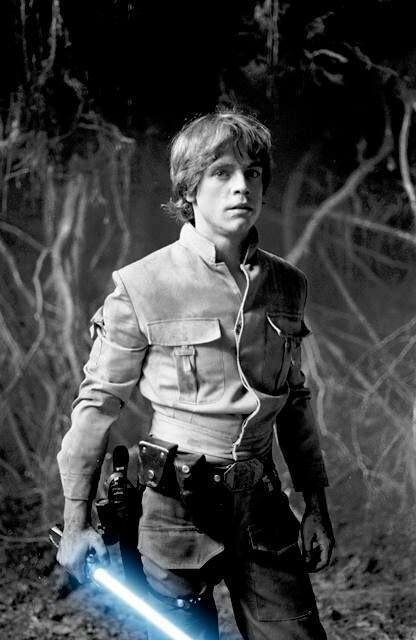 Luke Skywalker. 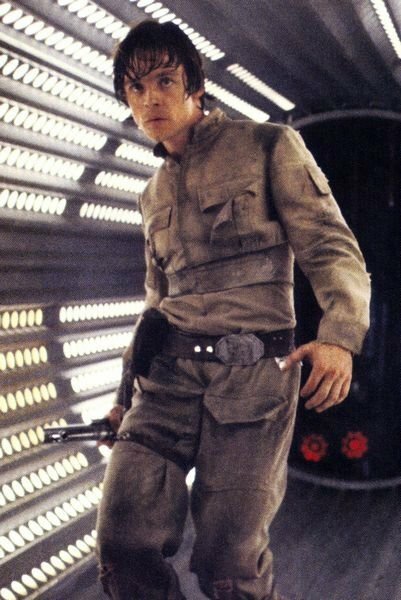 Honestly how hard would the Bespin fatigues or a screen accurate ROTJ black suit be? 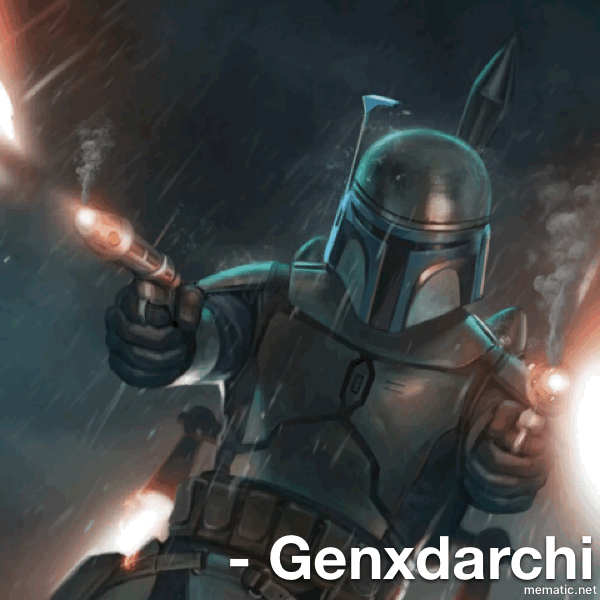 Boba Fett. 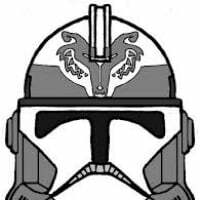 Why we don’t have an ESB paint job and ROTJ is a bit confusing. 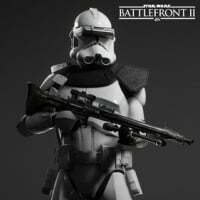 Dice/EA, skins are what will keep money flowing in from this game. Everyone can earn 35000 credits is a month for the hero. Not difficult at all. Skins are where In-game purchases are going to come from the most. It boggles my mind we haven’t gotten basic looks for basic heroes. It is odd for the game to have the IP rights, and yet such a huge majority of the character visuals are being ignored. 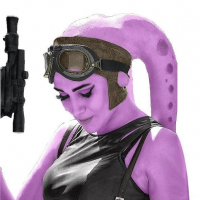 Okay, I totally agree this would be an amazing skin. 100%! 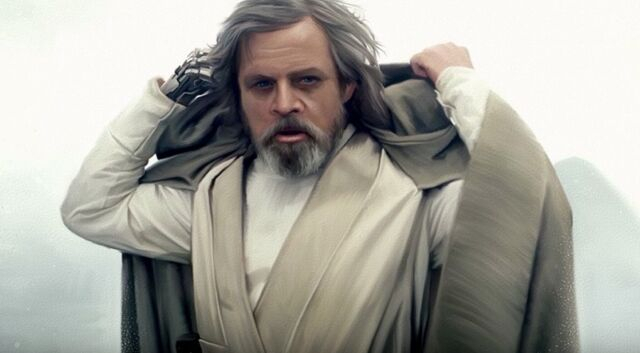 But wouldn't it look ridiculous with Luke+Yoda skin fighting alongside Yoda? Yeah............ That would be bad. 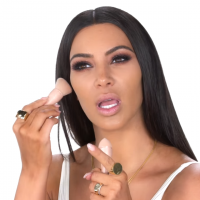 Honestly? That’s the least of my concerns. I’m not super huge on the idea but wouldn’t fight it as a legendary skin. I’d prefer just the empty backpack and the training gear. But that’s just me. 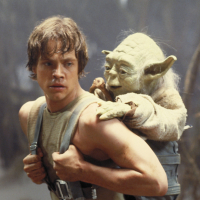 When was Yoda ever with Luke and a backpack? Agreed. DICE could actually make some money with skins, but they release stuff SO SLOWLY that it's pretty easy to just rack up the credits in game. Yes I agree with you, I support you. However I cannot believe that you forgot to mention The Emperor's gorgeous red Louis Vuitton robe. It is the most beautiful and Iconic attire that has ever been made and worn in all the history of all the star wars. I don't know but he is almost pocket sized, just pretend that he is in there if you really want him to be riding on someone. 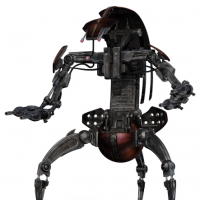 Like was released with Yoda in a back pack in a lot of older toys. Can’t remember if it was in ESB or not though. This game lacks proper loot. Bring back Hutt Contracts. So many great Luke skins they need to make that him w/ knapsack Yoda shouldn’t be a priority. 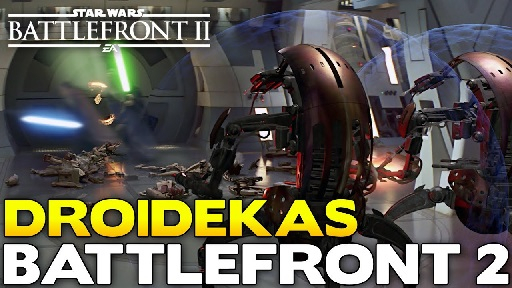 Devs simply hate Luke Skywalker plain and simple. Not a single NEW skin since BF2015. Bespin Luke is all we ask. I agree. Is it too much to see him from one of the most iconic duels in history? 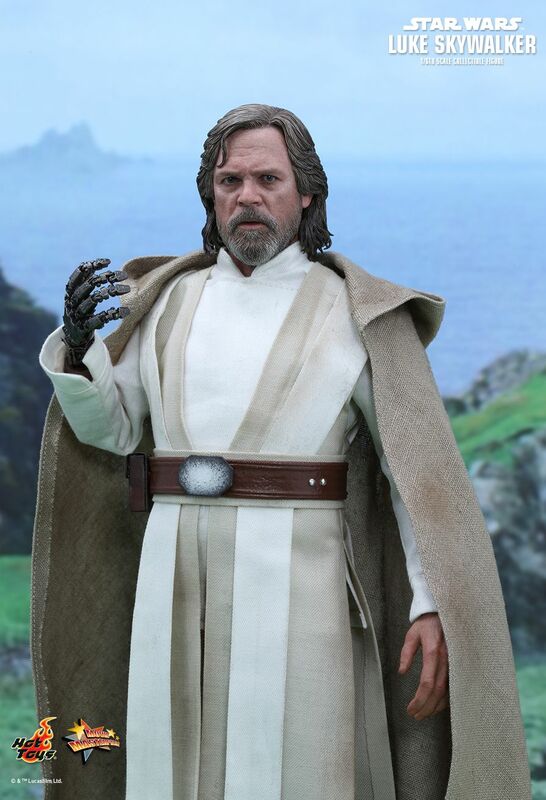 Would love a TFA Luke skin and as much as I despise the film, would also like TLJ Luke. 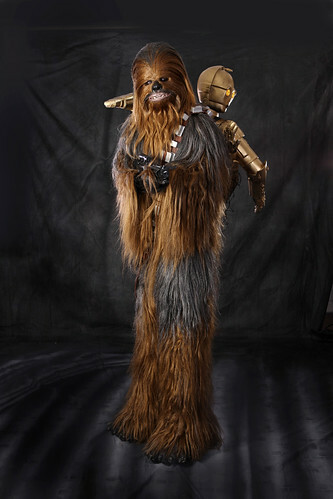 Even CHEWBACCA has more skins than Luke. How lazy is that? 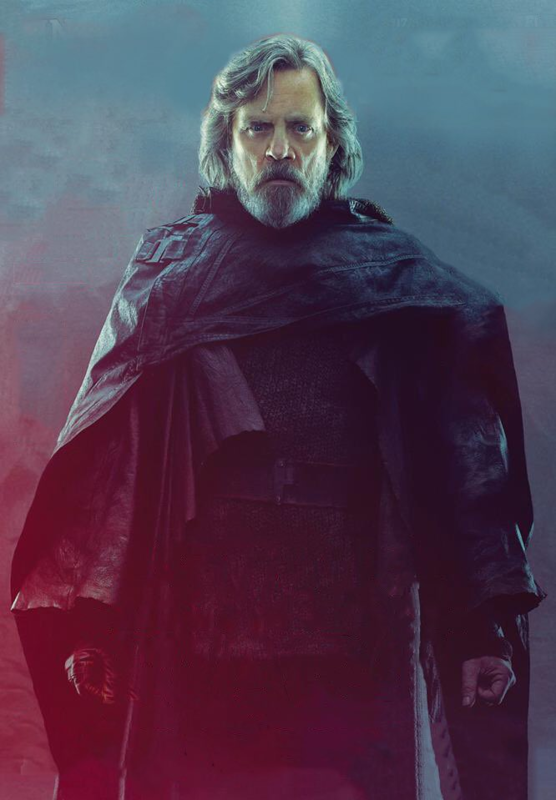 My biggest complaint is that to me, Luke is synonymous with Anakins old lightsaber. And I don’t like the Hoth skin. I’m not gonna get that one just for “immersion” I want skins because I enjoy how the character looks. For example the only Lando skin I’ll ever use is the administrator skin because that’s Lando to me. 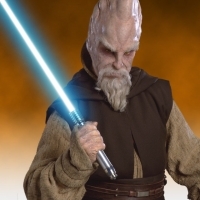 I don’t associate the general skin with him as much and while I liked Solo a lot I prefer his og look.